Try Azera coffee for free! 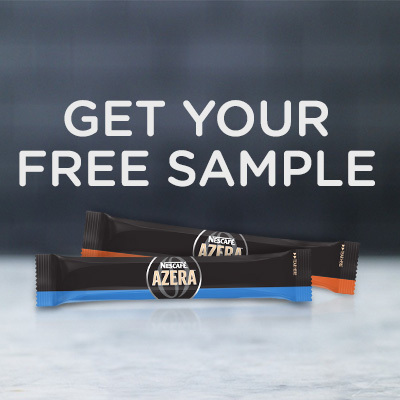 Nescafe are currently giving away free samples of their Azera Coffee range. Azera is a blend of instant coffee and freshly ground beans for that real coffee taste, but without the hassle of turning on your coffee machine. You will receive 2 sachets of Azera in latte and cappuccino flavours. To obtain this offer you will need to log in to Facebook and "like" Nescafe Australia.